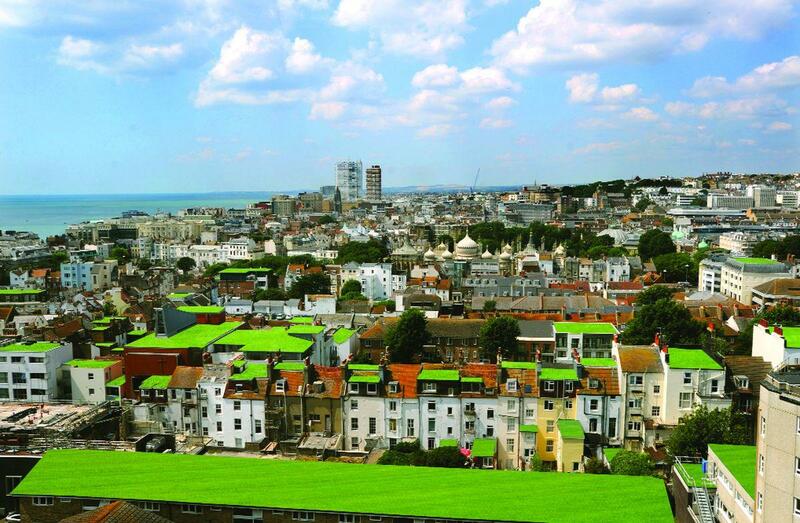 The Brighton skyline could become fields of green as environmental experts have identified 87 football pitches worth of roof space perfect for grass and flowers. This entry was posted in green roof, news and tagged Brighton, green roof. Bookmark the permalink.